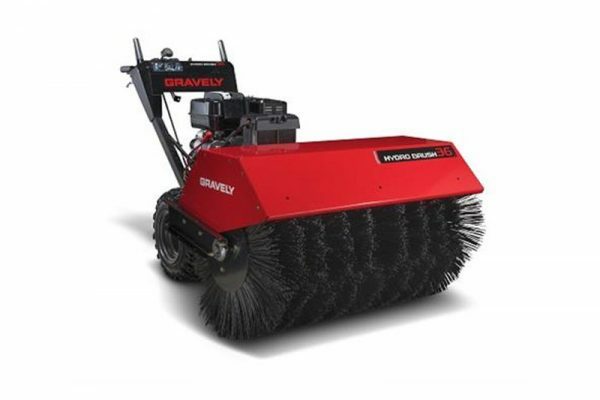 Gravely Power Brush - Marina Inc. 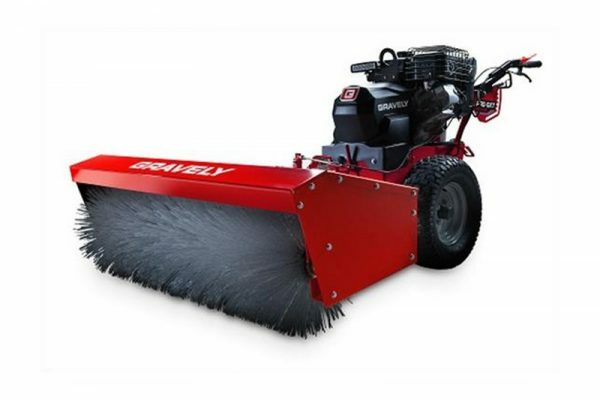 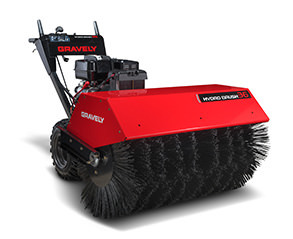 The Gravely Power Brush separates the pros from the pretenders. 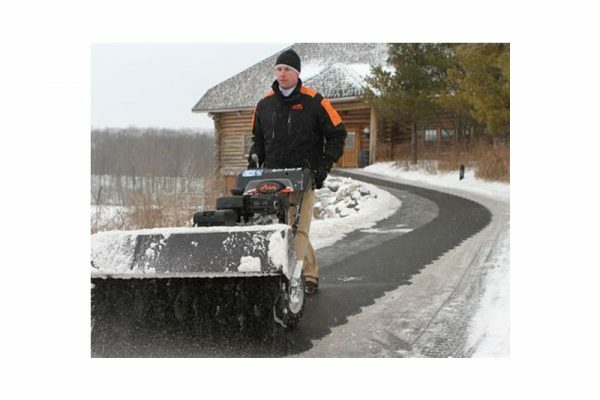 Choose from a 28-inch or 36-inch wide model and put the finishing touches on a job well done. 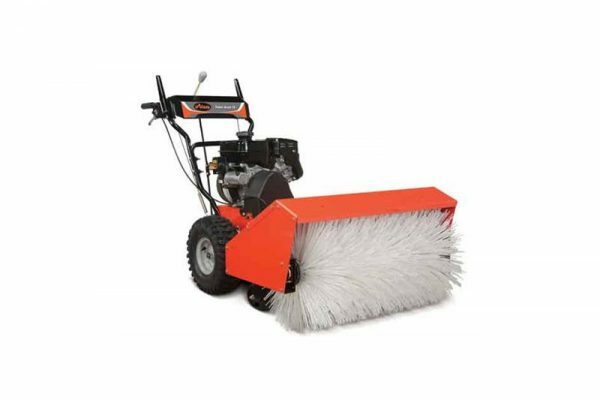 From snow and slush, salt and sand, to gravel, grime or just general gunk, Gravely all-season, multi-functional brushes are built to clear out any business that has no business being on your territory.